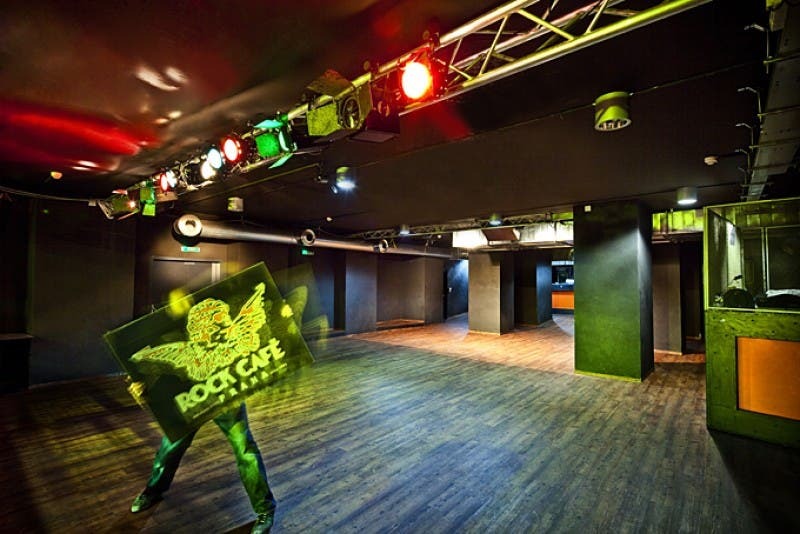 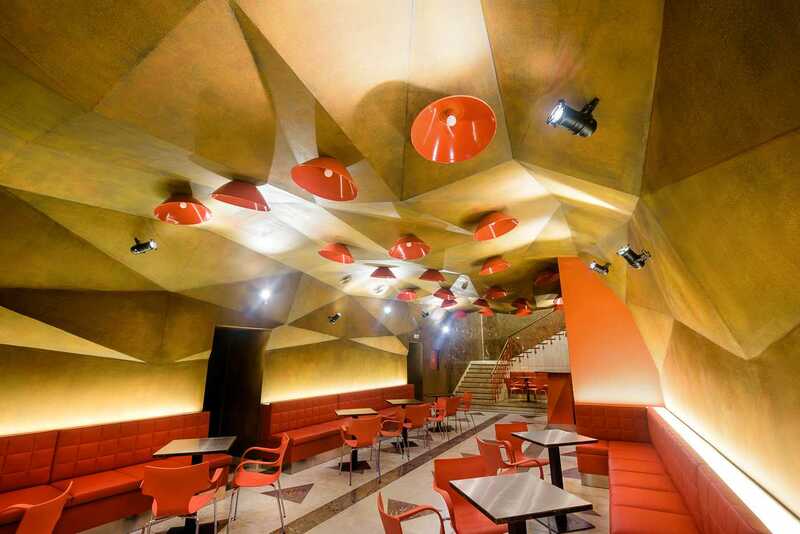 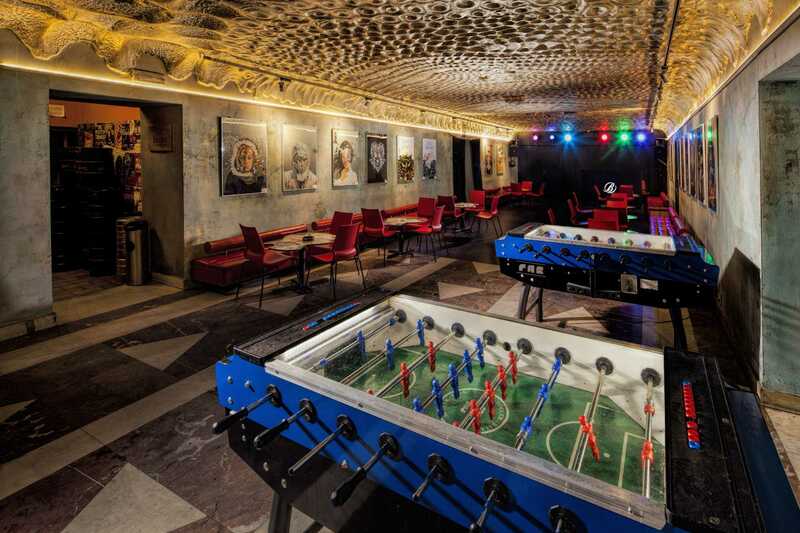 Rock Cafe is now one of Prague’s legendary clubs. 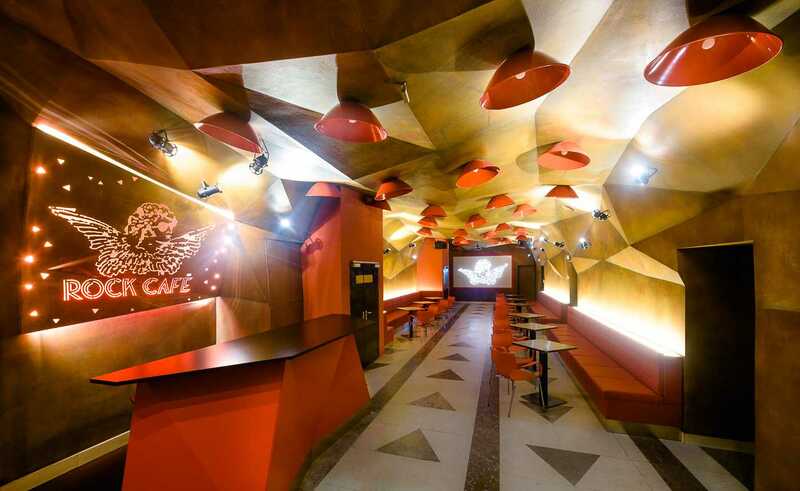 Location in the center of Prague at the Narodni avenue and diversity of the cultural program attracts many visitors. 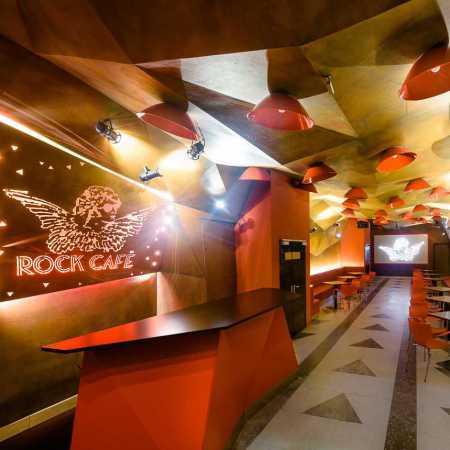 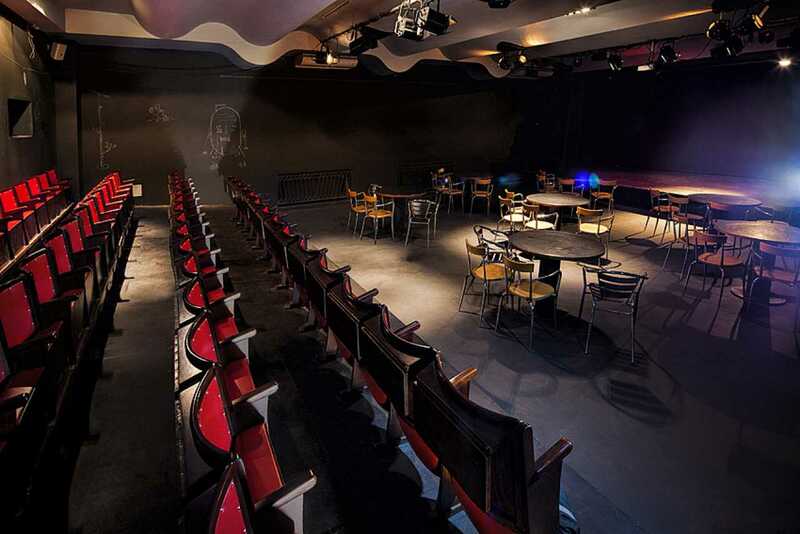 As the name suggests, the club serves particularly for concerts of rock bands. 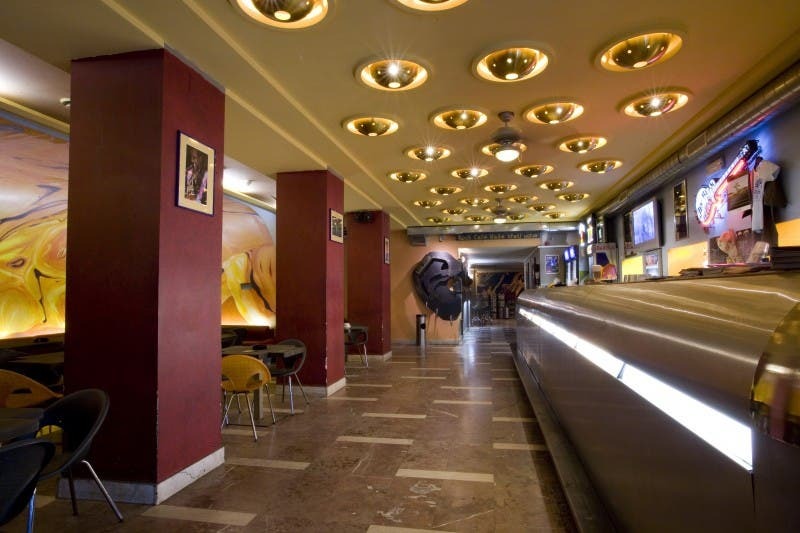 But rich program also complement the exhibitions, screenings and theatre performances.